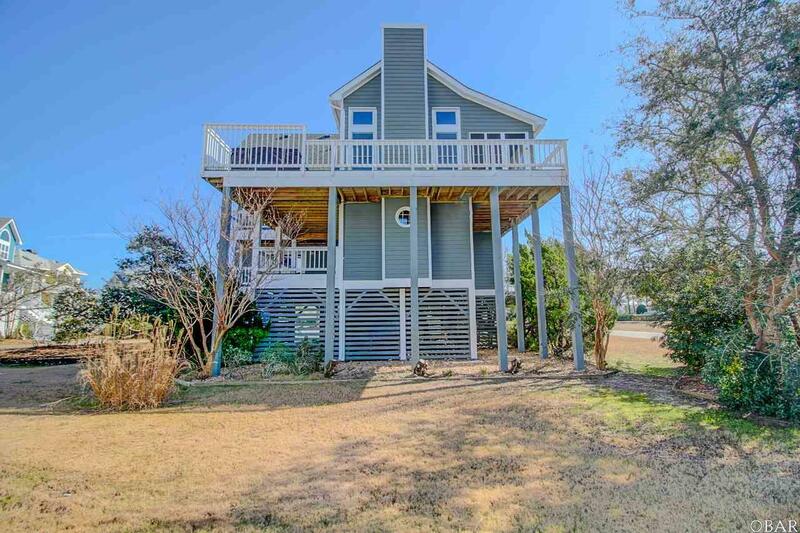 Located in the World Class Boating Community of Pirates cove is this two story home with reverse floor plan 55' of dock space. Beautiful cypress cathedral ceiling is a focal point for the upper living area. This four bedroom three and a half bath home features two master suites, one on the main level and one on the first level with two additional guest bedrooms. All bedrooms have cedar closets. Large Laundry room. Recently new sliders and windows, new roof and HVAC systems. There are custom made hurricane shutters if needed. Screen porch with view of the sound. Top level sun deck and first floor covered deck. 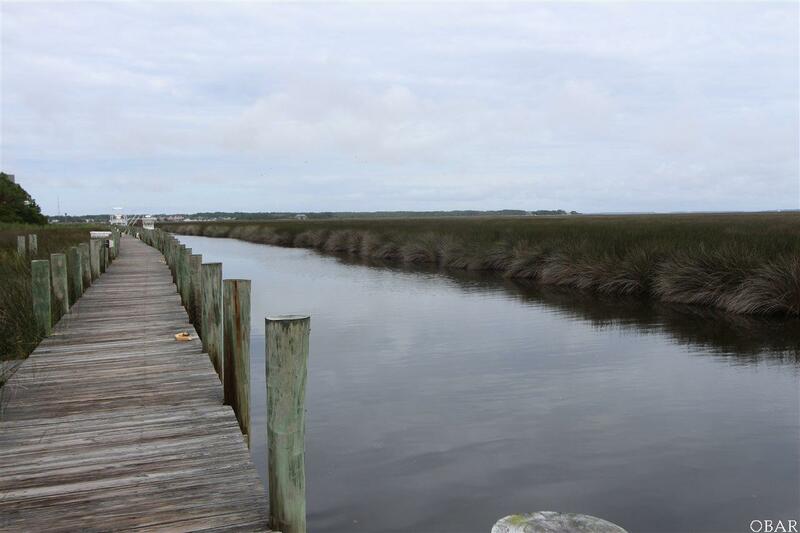 The home is situated on a large 15,500 sq foot lot with the land extending to canal to the 55' of dock space. Ground level outside shower, covered parking and circular dirveway. The ground level entry has a storage area. 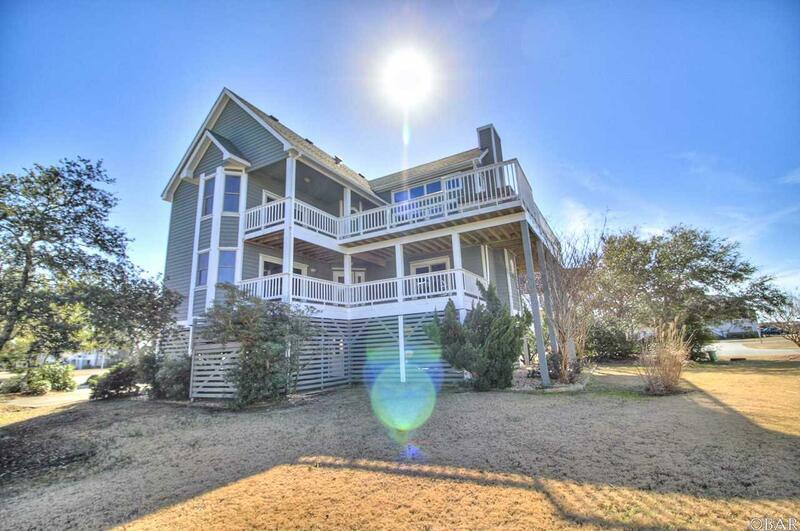 Reasonalby priced and ready to move into year round, second home or for an investor for long term rentals. 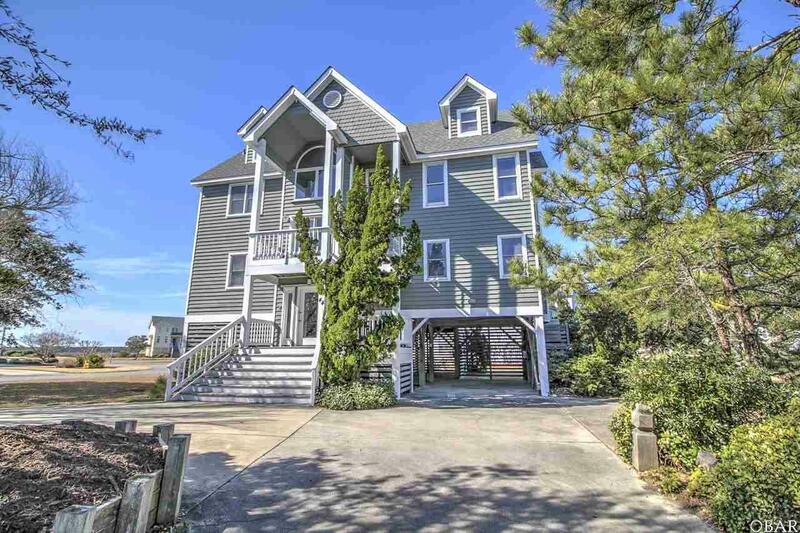 You will enjoy the Town of Manteo fourth of July fireworks from this home along with all the amenities Pirates cove has to offer; two pools, clubhouse, playground, fitness center, community pavilion, perimeter walking docks and close proximity to Blue Water Bar and Grill, Mimi Tiki Hut and Pirates Cove Ship Store. All appliances included. Furnishings are negotiable.The home has been pre home inspected and the seller would be happy to share the inspection report. Call today to see. Inventory is very low in Pirates Cove.